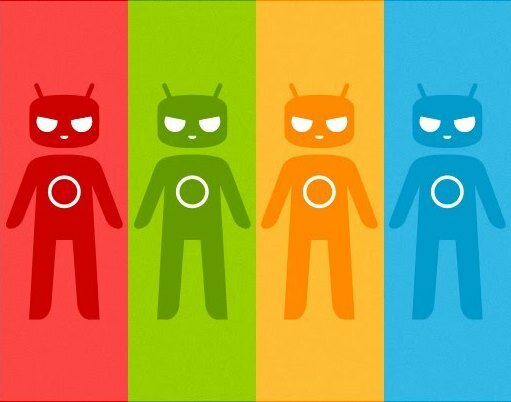 CM12 Theme Engine is one of the best customisation engine available which is exclusive for CyanogenMod ROMs. It allows to change the entire user interface of your Android device running CyanogenMod including fonts, wallpapers, icons, animation and much more. 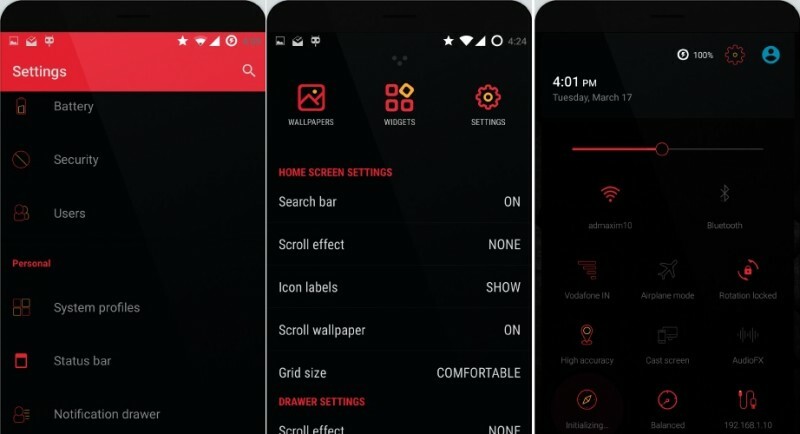 The community of the members developing themes for CM12 Theme engine is very active and you can find thousands of good looking and eye candy themes available in Play Store for free or for a small amount. So we have collected 3 best looking CM12 themes that will customise the whole look of your Android phone running on CyanogenMod ROM (CM12). Some of the themes listed below are paid and can be purchased from Play Store. 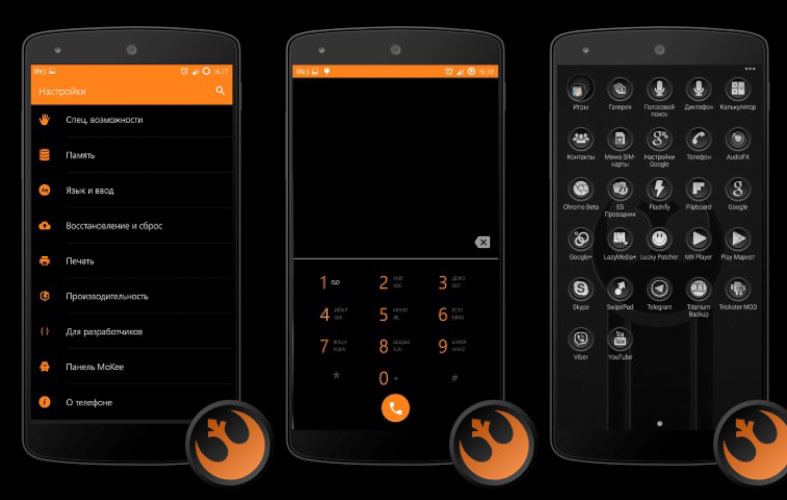 Virtual Theme is a dark, simple and clean theme with nice color combinations that looks nice on the phone. In this theme the following applications has been themed. Gem Ruby theme is a part of Gem series themes by Mac Designs which includes Gem Ruby along with Gem Emerald and Gem Flat. Although all the three themes have a great combination of colors and design, but here I only have included Gem Ruby as it is my personal best CM12 Theme. This theme comes pre packed with a minimal boot animation, icons (500+ custom icons), Lato font, custom ringtones, notification tones and much more. The theme interface is really very eye catching and you might end up with this theme as your daily driver. If you know of any CM12 theme which deserves to get a mention in this post, then please do comment below, we will be happy to include it here.